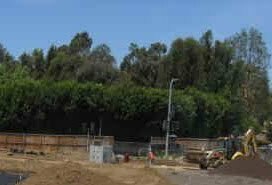 When American Hydrotech, one of the country's top rooftop garden construction companies, needed a special soil blend for its five-acre rooftop park and garden project at the newly upgraded Coldwater Canyon Reservoir in Beverly Hills, it turned to Agromin. Agromin is American Hydrotech's source for lightweight rooftop soil blends in Southern California. The original Coldwater Canyon subterranean reservoir was built in 1928 and damage sustained from earthquakes required a complete reservoir replacement. 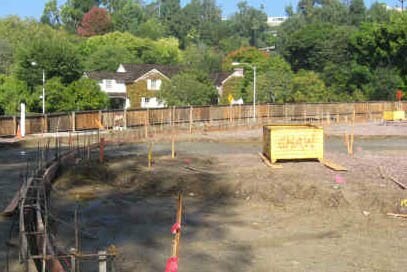 The project began in May 2007. After the new underground reservoir was dug, an 8 1/2 million-gallon tank installed and the roof's concrete waterproofed and covered with a waterproof membrane, a layer of Agromin materials was applied. Agromin started its portion of the project in May 2009 and finished in January 2010. The blend consists of mostly volcanic rock, peat moss, compost and sand. It was incorporated into the landscape throughout the five-acre site. The project required 6,200 cubic yards of material--easily one of the largest special blend projects in Southern California over the past several years. Delivery involved 310 trucks hauling 20 cubic yards of materials each. Special permits were needed to run semi trucks, which, because of city restrictions, could only deliver between 9:00 a.m. and 4:00 p.m. The now-opened park includes a synthetic jogging track, shade trellises and seating areas, a water fountain, landscaping and trees. Vegetation used on the reservoir rooftop is drought tolerant--succulents and native varieties--and all have proven to do well in the specially designed soil blend. 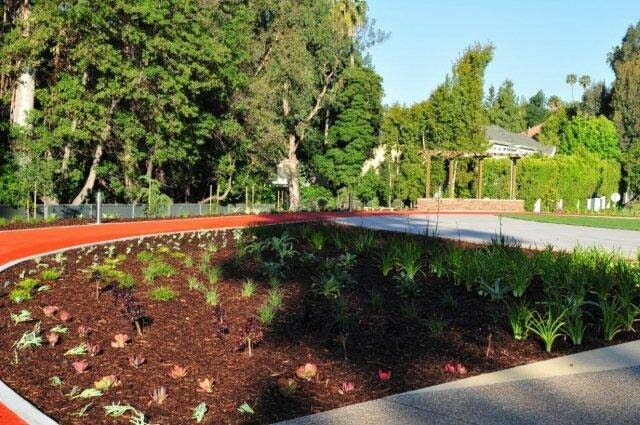 With American Hydrotech's construction expertise, a creative landscaping design and suppliers such as Agromin, the Coldwater Canyon Reservoir Rooftop Garden is a natural and beautiful addition to the Beverly Hills community.